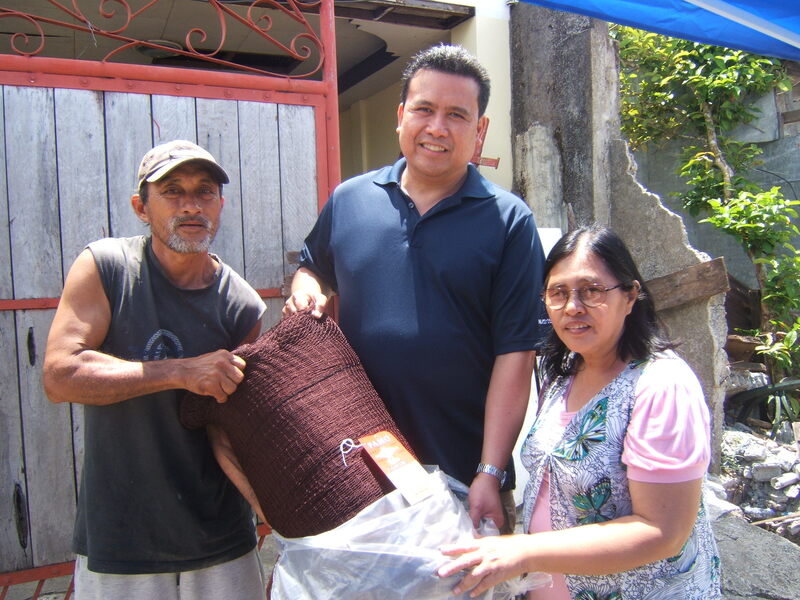 In 2014, the Bayanihan Foundation and the Worldwide Filipino Alliance (WFA) donated fishing nets to fisherfolk community in Samar right after the super typhoon Haiyan hit the island. Typhoon Haiyan was one of the strongest typhoons in recorded history to hit landfall. 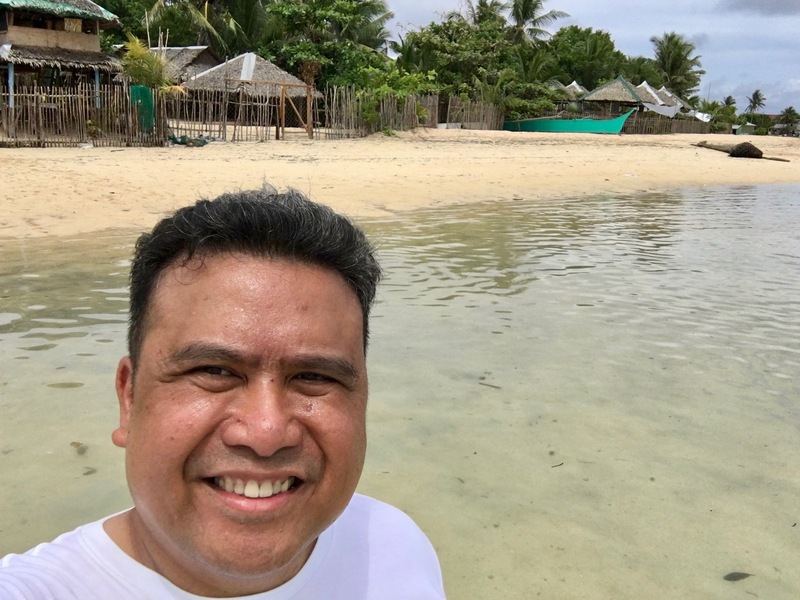 In June 2018, I went back to Guiuan, Samar. I was completely surprised how the town has recovered so well from the super typhoon. 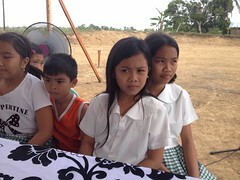 Evelyn Castillo, the foundation’s Liaison and I visited a fisher folk community. 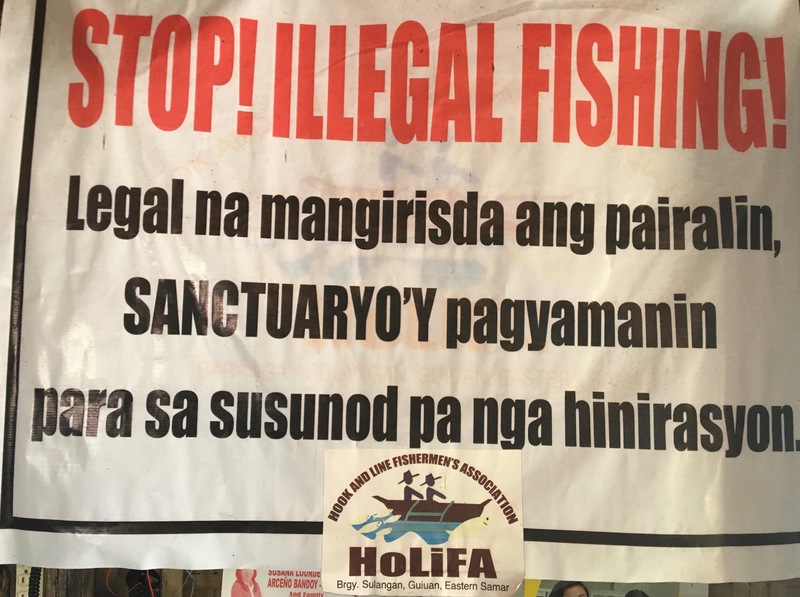 They named themselves Hook & Line Fishermen’s Association. I was impressed by the infrastructure they have put together. 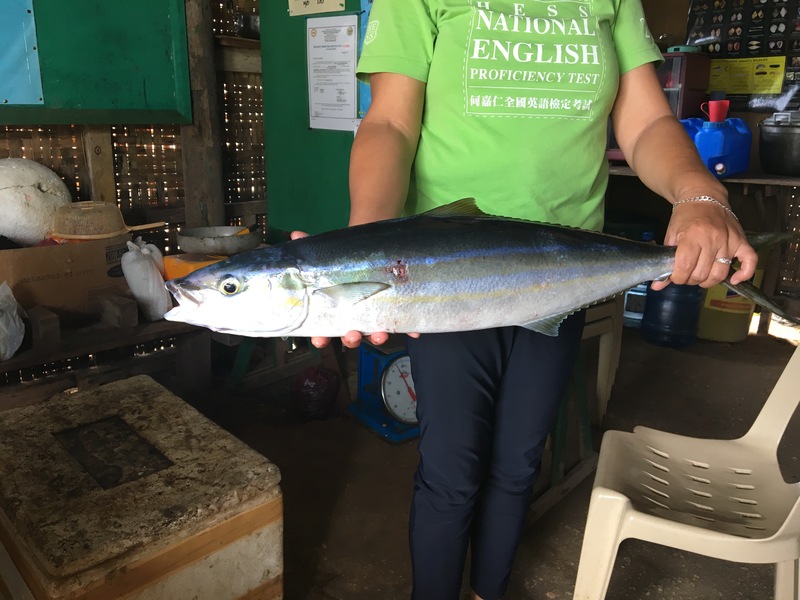 But most of all, they have not only incorporated economic livelihood for all the fisher folk members but also holistic sustainability measures to take care of the bay and the environment. Evelyn and I even got to eat some freshly caught tuna right off the bay. 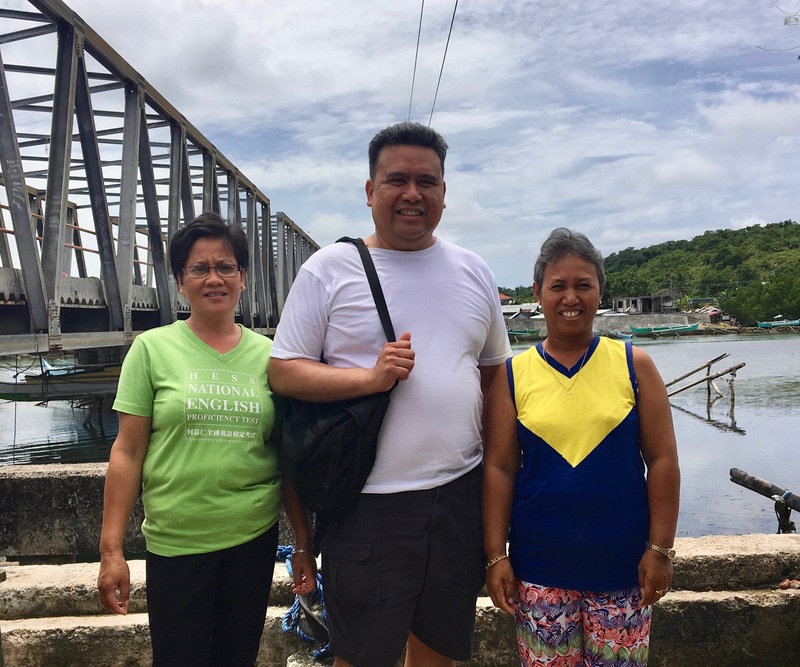 This fisherfolk community sets a fine example of “Bayanihan”, people working together for a common good, providing livelihood, and at the same time promoting environmental sustainability for the long-term and the good of the community. 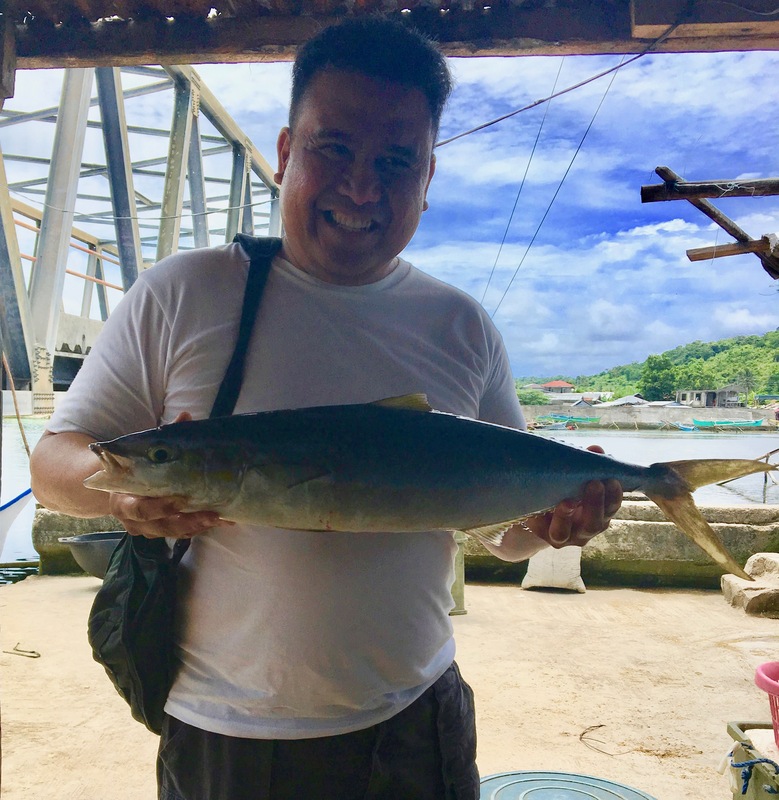 This entry was posted in climate change, Disaster Relief, Environmental conservation, environmental sustainability, Typhoon Haiyan and tagged bayanihan, diaspora giving, environmental conservation. Bookmark the permalink.